Saving Moms Money: Almost FREE Glade Sense & Spray at CVS!! Almost FREE Glade Sense & Spray at CVS!! HOT HOT CVS DEAL on Glade Products. 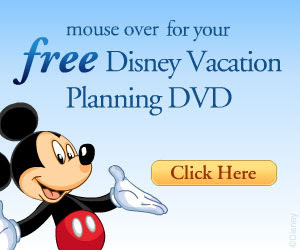 Print now before the coupon is gone! PAY $4.50, get $4 in ECB back. **I also got a $3/2 Glad products CVS coupon when I scanned my card at the coupon machine. 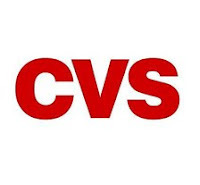 CVS lets you use a CVS coupon and Manufacturer coupon PER ITEM, which means you would get all 3 items for FREE with the 3 printable coupon and the CVS coupon. Saving Moms Money is here to help you find the latest deals, coupons, free samples and more every day! Advertisement's & Sites to Check out!